As of 1 April 2019, Scottish Water is changing its payment terms in relation to the VAT application on Reasonable Cost Contribution (RCC) to be in line with HMRC guidelines for standard rating of asset payments. Scottish Information Commissioner invites all CEOs to attend one of two half-day events taking place in Edinburgh and Glasgow. 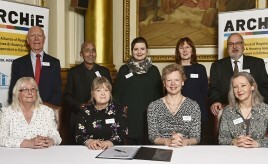 Eight Edinburgh housing associations and co-operatives establish new alliance to share skills, experience and resources. 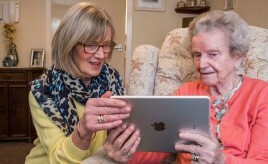 Viewpoint Housing Association partners with charity and training provider Tap into IT to give its tenants digital skills. 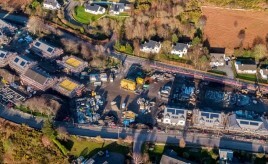 Highland Housing Alliance is developing the 49-home site in conjunction with The Highland Council and Cairn Housing Association. 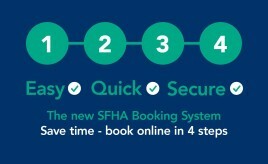 Ahead of the SFHA Communications Conference, which is taking place on 26 March at The Lighthouse in Glasgow, SFHA would like to hear from you regarding the future of tenant engagement. 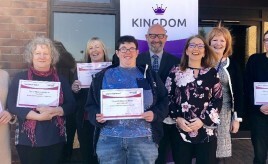 Kingdom Group thanks long-serving support and care subsidiary staff with a celebratory lunch and certificate presentation.